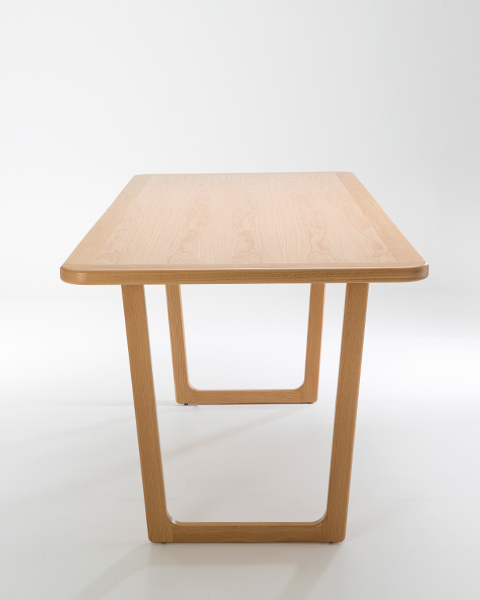 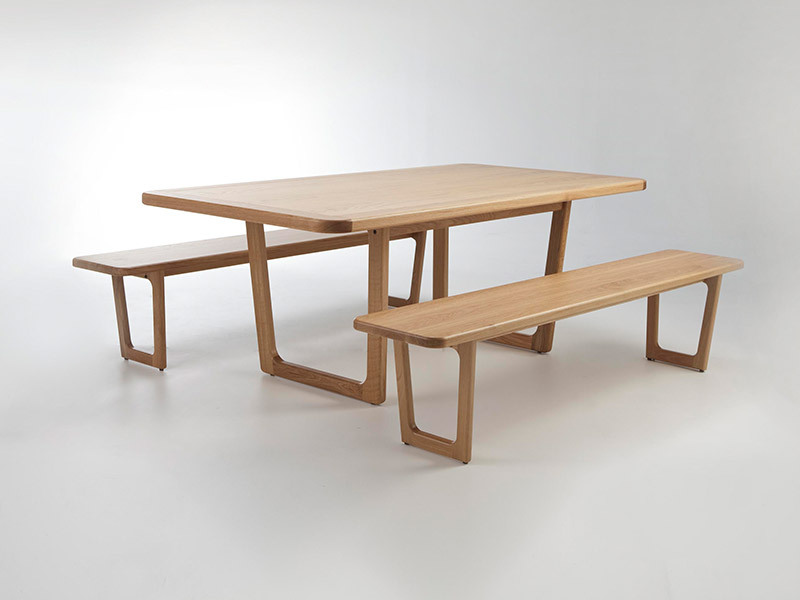 Wooden tables and benches manufactured with American Oak and demountable for onsite assembly. 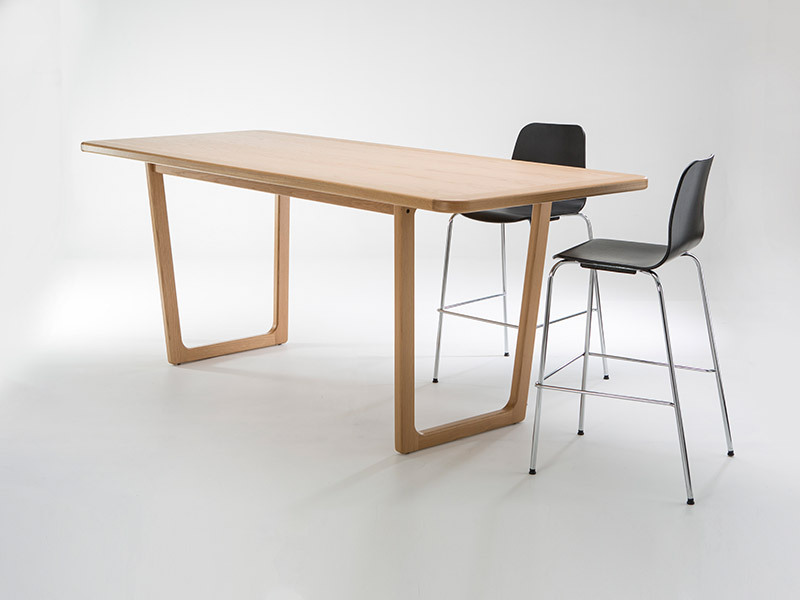 Made in select American Oak these stunning tables and benches are sturdy and functional work partners where the crafted engineering allows for flat pack in transport and ease of onsite assembly with a simple hand tool. 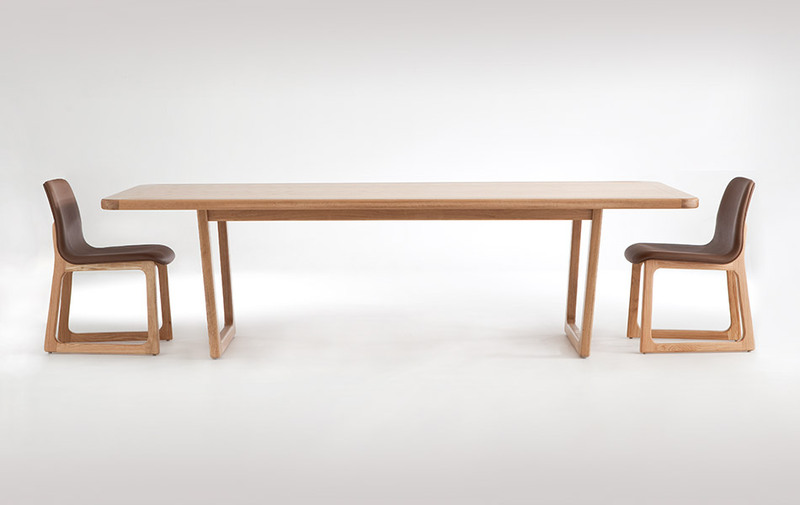 Terra Firma pieces are polished to display the grand, individual character of each piece in natural clear oak, stained dark walnut or colour matched by request.